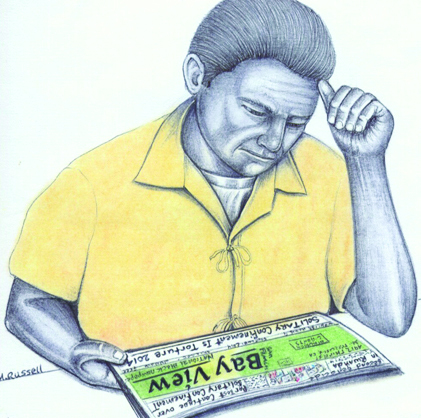 All of us who have internet access can read the San Francisco Bay View National Black Newspaper ( http://sfbayview.com/) online, but for tens of thousands of our readers, the monthly print edition is essential. The core of the Bay View’s readership lives in the hood or in prison. The Bay View print edition is a great big 24-page broadsheet newspaper filled with 30-40 stories each month written mostly by its readers. We publish famous writers too when they write a story that’s too hot for the mainstream press. The Bay View is an organizer’s right arm. Because the Bay View spread the word, a world record 30,000 prisoners joined the California hunger strike that swung open the doors of thousands of torturous solitary confinement cells and spurred the movement to end prison slavery throughout the U.S. The strike succeeded because the Bay View is a network connecting prisoners with each other and allies in the outside world. Advertising is the lifeblood of a newspaper, and many big advertisers have moved away from print. Every month’s Bay View print edition used to carry enough ads to pay for itself, to pay the basic costs of production: printing, distribution and mailing. (The Bay View has no paid staff; we’re all volunteers.) But in recent months, ad revenue has plummeted, and the costs of both printing and mailing have gone up. In 2017, total income from all sources – ads, subscriptions and donations – averaged only $8,000 per month. Those three basic production expenses total over $7,000 a month. That leaves the rent, utilities, insurance and other necessities to be paid out of advertising and subscription revenue, but we can’t make ends meet without your help. Why brighten the lives of people in the hood and in prison? The millions of people in prison and the hoods are our FREEDOM FIGHTERS. From the most intense oppression, like diamonds from coal, comes an unquenchable thirst for liberation – and the Bay View gives that force a voice and an organizing network. 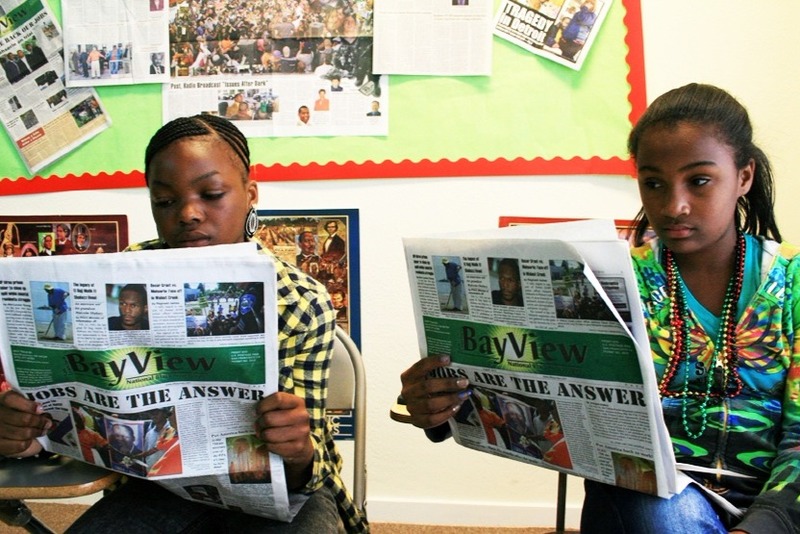 For our brothers and sisters in the hood and in prison, please help keep the Bay View in print! Crisis! The March print edition is on hold for lack of funds! The immediate need is for $3,400 to pay the printer. Please pitch in as generously as you can. And please help us find good people in sales and marketing to make the Bay View sustainable and avoid these crises in the future. Thank you! Your advice is always welcome. Show the Bay View some love! We’re back to broke after that wonderful windfall from the National Prison Strike last fall. And we’re back to having no staff. Amani Sawari, who I’d hoped to pass the torch to, was awarded a $50,000 Roddenberry Fellowship to work with Jailhouse Lawyers Speak on a Right2Vote Campaign; we congratulate her and will help her promote that very worthy cause. So we’re facing the deadline for the March Bay View paper with no funds on hand. Money is earned for ads but not yet paid. The immediate priority is $3,400 for the printer so we can schedule a print date. Can you help? Is the Bay View worth saving? The soul of the Bay View is its stories. They are powerful. They haven’t moved mountains, but they’ve removed the old PG&E power plant that used to poison our neighborhood, exposed radiation dangers at the Shipyard a decade before the mainstream media, “caused” according to the California Department of Corrections the hunger strikes joined by 30,000 prisoners at their peak, and supported countless organizers and initiatives bold enough to build a better world. Turning 80 in a few days, I need your help to ensure that the Bay View outlives the Ratcliffs and STAYS IN PRINT. 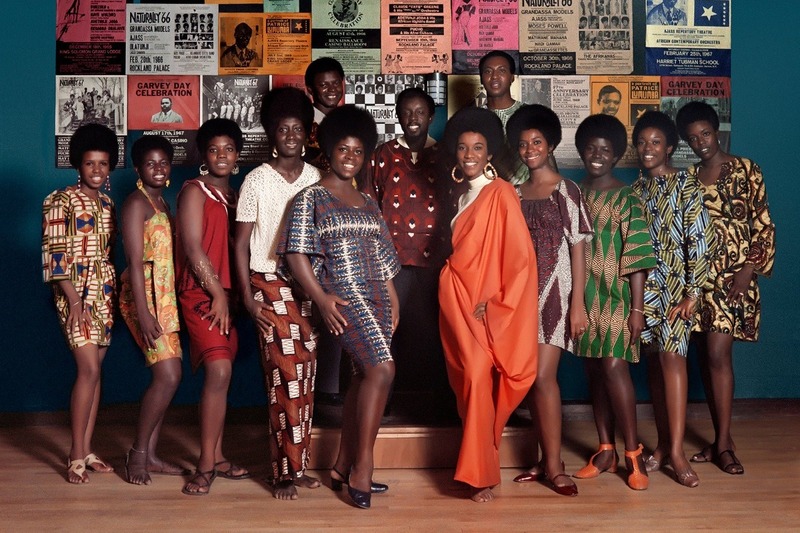 The photo comes from a story on our new website. Check it out at https://sfbayview.com/. Happy landings ... but still a rough ride. Since our last update in August, we were jubilant to find the person we hoped would be the perfect new editor ... then lost her to an even better opportunity for her brilliant organizing talents: Amani Sawari is now initiating a Right2Vote Campaign with Jailhouse Lawyers Speak funded by a $50,000 Roddenberry Fellowship. We're thrilled for her and eager to work with her. Meanwhile, generous supporters have kept the Bay View in print every month to the joy of our core readers in the hood and in prison -- one prisoner writes, "I recently finished reading the most insightful, soul reaching, informative newspaper I've ever held in my hands" -- as well as movers and shakers everywhere. Our intensely thorough coverage over the years of the dangers of radioactive and other toxins at the Hunters Point Shipyard, right here in our neighborhood, the dirtiest Superfund site in the country, has been vindicated and blown up into the biggest eco-fraud story in U.S. history. And now we need to turn to you again and ask for help in publishing the February 2019 Bay View. The printer needs us to pay for the December paper before they can print this new one. Can you help us raise $3,500 by the first of February? 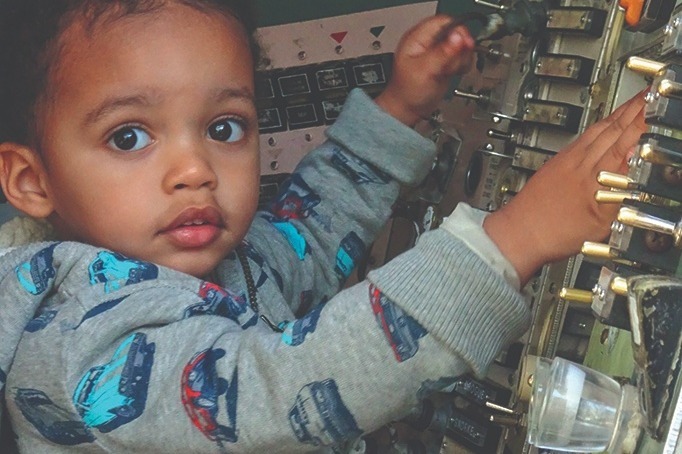 This adorable little boy, Wanda's grandson, captaining his spaceship at the Chabot Planetarium in this picture that graces the front page of the January Bay View, is counting on us to right the wrongs that jeopardize his future. Can he count on you to show the Bay View some love? The September Bay View goes to press tomorrow, Aug. 30. Before they can print, the printer needs us to pay for one more back paper. We only need another $1,000 to cover that check. Can you pitch in? We've raised the goal to $50,000 to attract a new editor, and already several good people are interested. At this rate, we WILL keep the Bay View in print, to the delight of folks in the hood and in prison who have no web access ... thanks to your generosity!